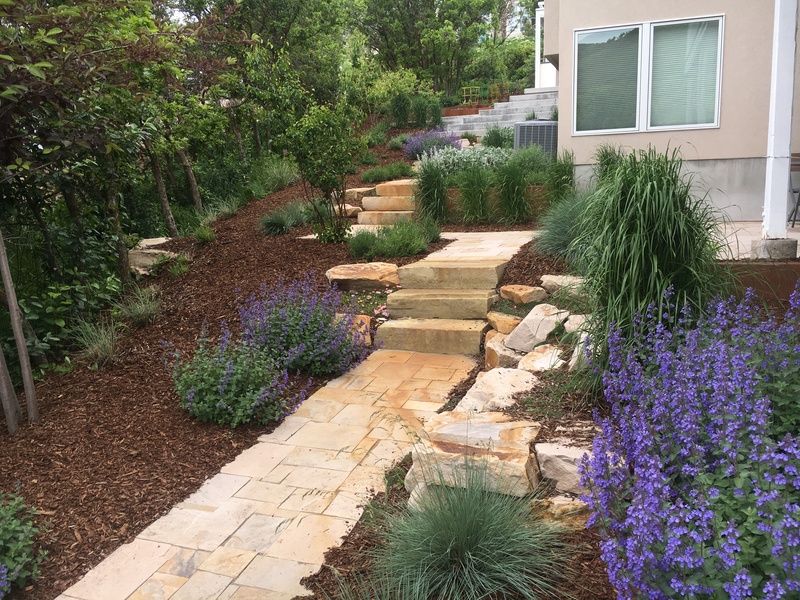 Sage's Way Landscape & Design creates innovative, edible and drought tolerant landscapes for the ecologically minded and water-wise consumer. 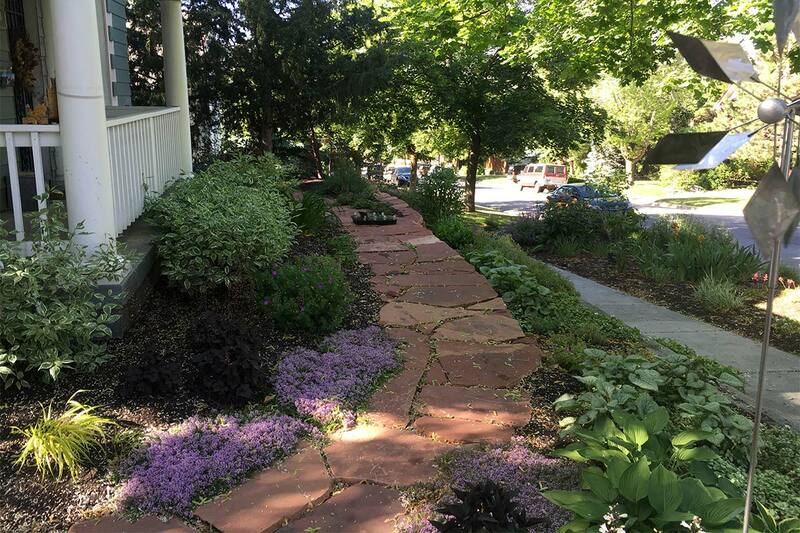 As a locally owned and operated business in Salt Lake City, Sage's Way is attuned to Utah's specific environment. We have an eye for design and knowledge of plants that thrive in our landscape. I love how the yard is blooming and filling in. I cannot tell you how much pleasure the beauty is giving all of us. The yard is evolving beautifully. 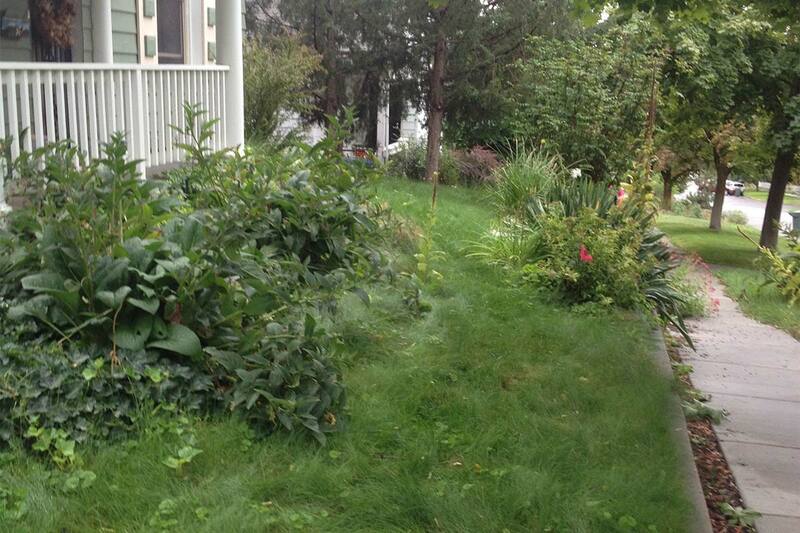 I am continually fed by the structure and plantings you created over these many years.